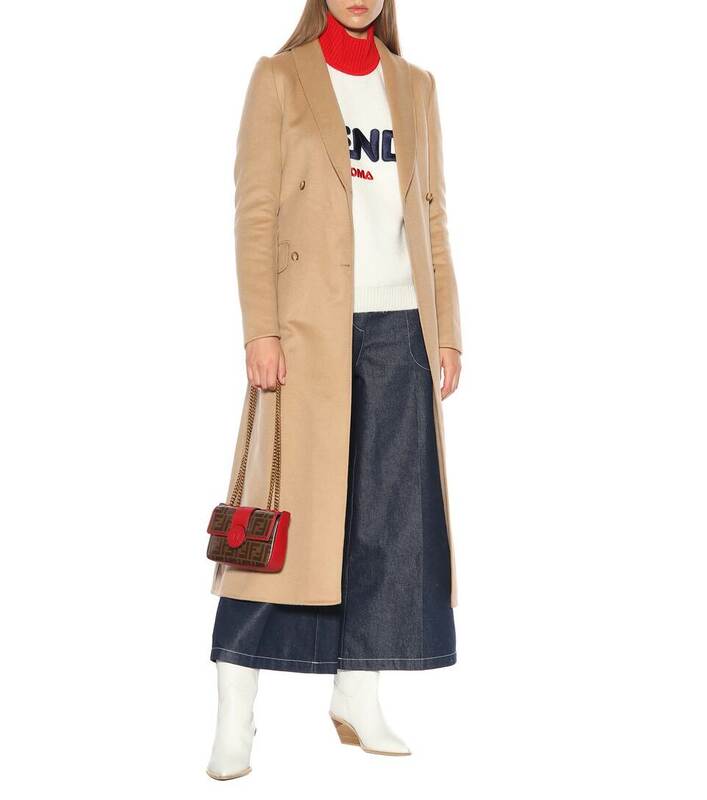 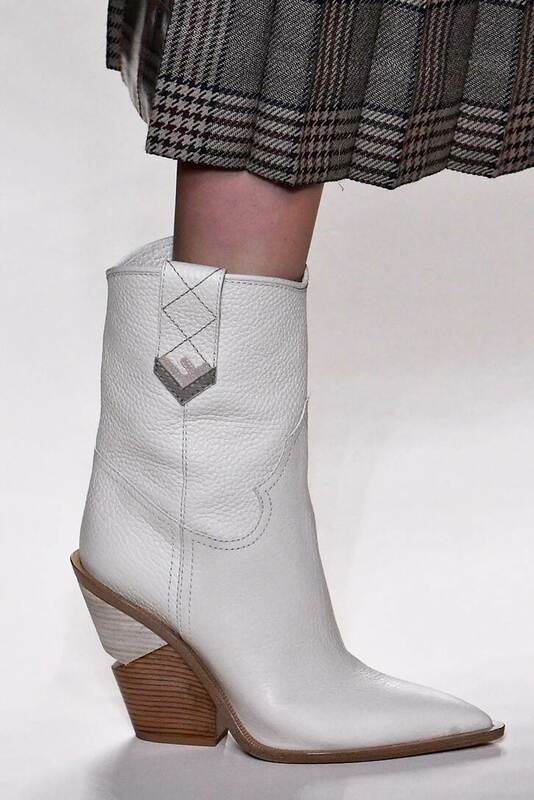 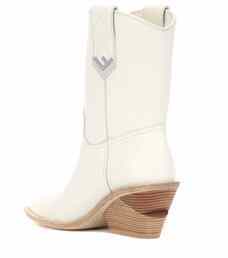 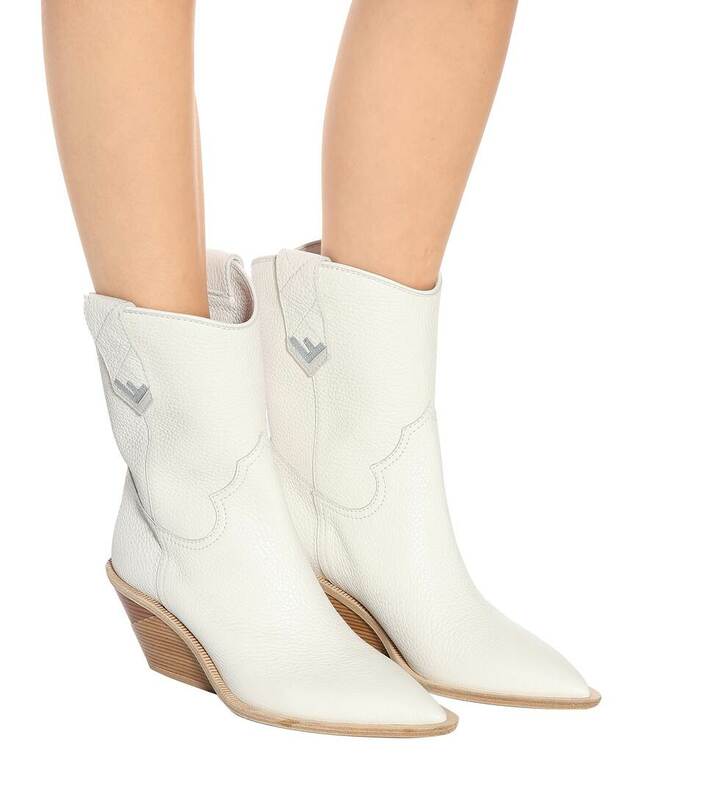 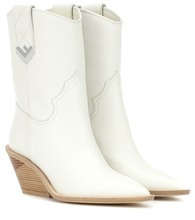 First spotted on the label's Fall/Winter '18 runway, Fendi's white cowboy boots make for an essential new-season update. 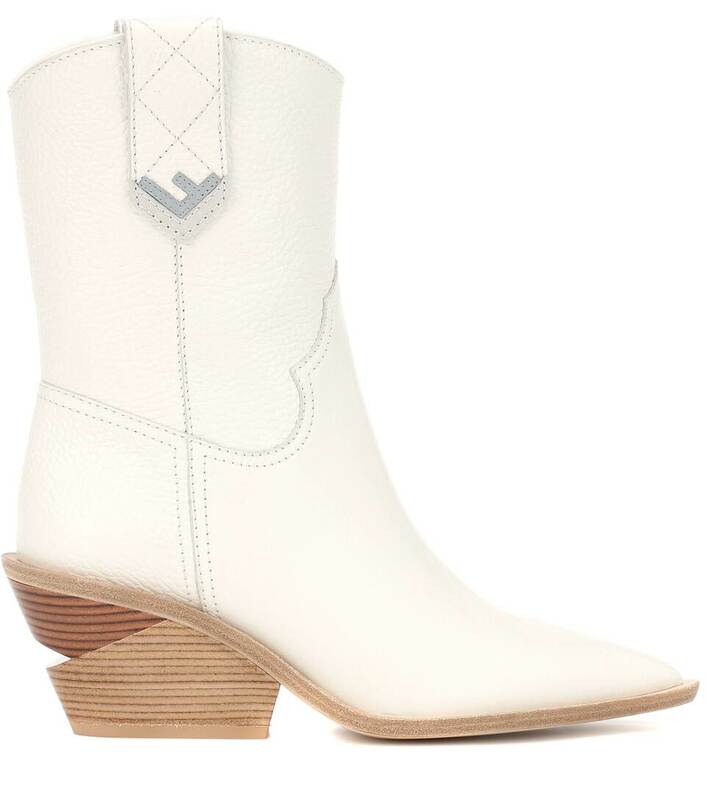 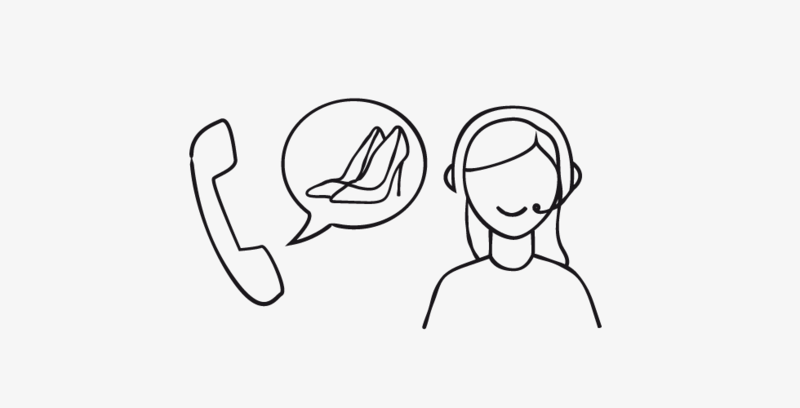 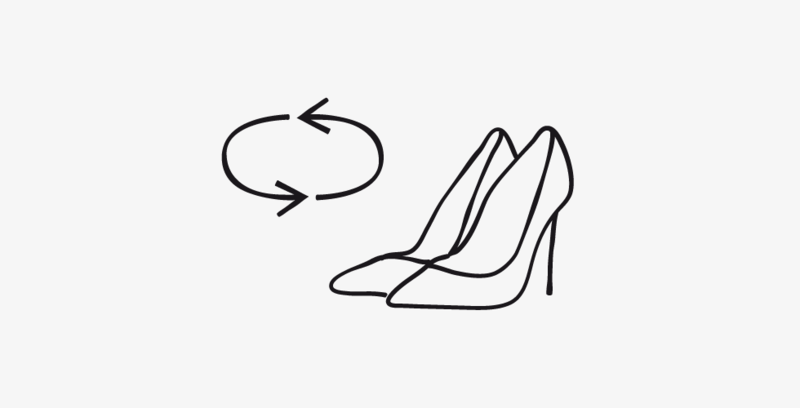 Made from grained leather and finishing with sharply pointed toes, they feature a geometric cut-out – a recurring feature in the brand's latest footwear offering – on their dual-toned wooden heels. Slip yours on with a wispy midi dress for prairie-chic vibes.